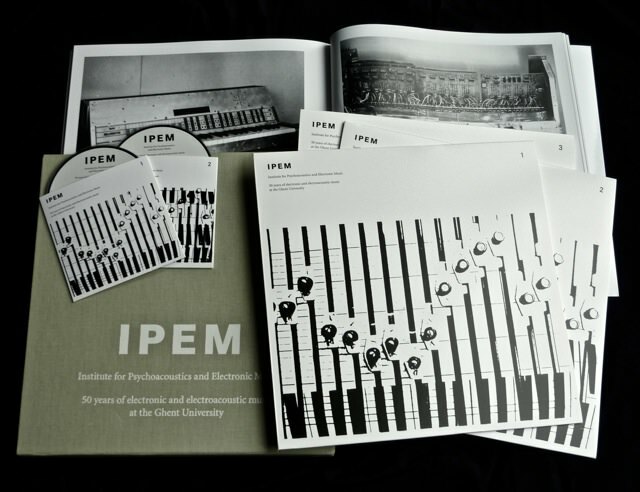 The absolute freedom of thought, together with the availability of new technology for sound recording, sound manipulation and sound distribution formed a fertile soil for the production of electroacoustic music at the IPEM in Ghent. The music is radical in many ways, both in terms of composition and in the use of sounds and their combinations. The music ignores traditional structures and emerging phenomena such as tonality and meter and replaces them with other structural principles based on sound transformations and gestures.